Welcome home!! 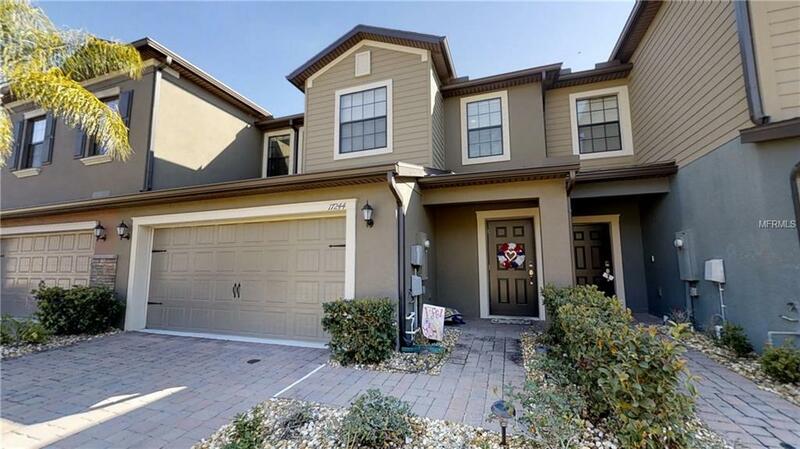 This beautiful and spacious two story townhouse has 4 bedroom, 2 1/2 bathroom with a bonus room. 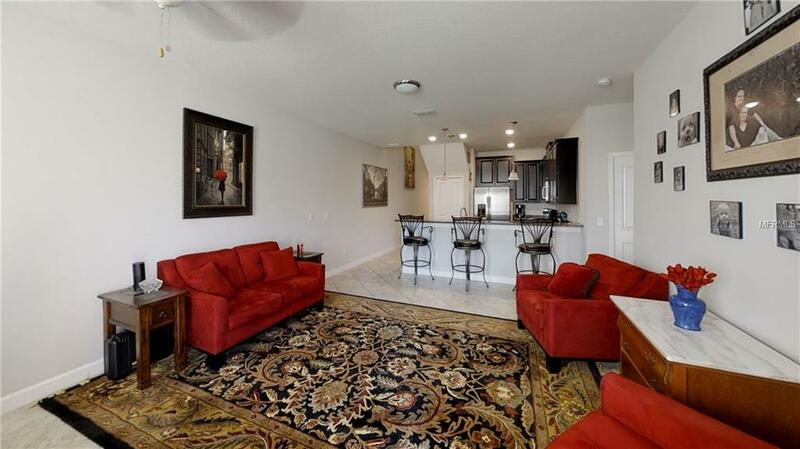 The master bedroom and bath are all located downstairs. Other feathers include a two car garage with hanging garage storage, dedicated laundry room, and a large split loft upstairs. The open plan great room is very spacious and is great for entertaining with friends and family. 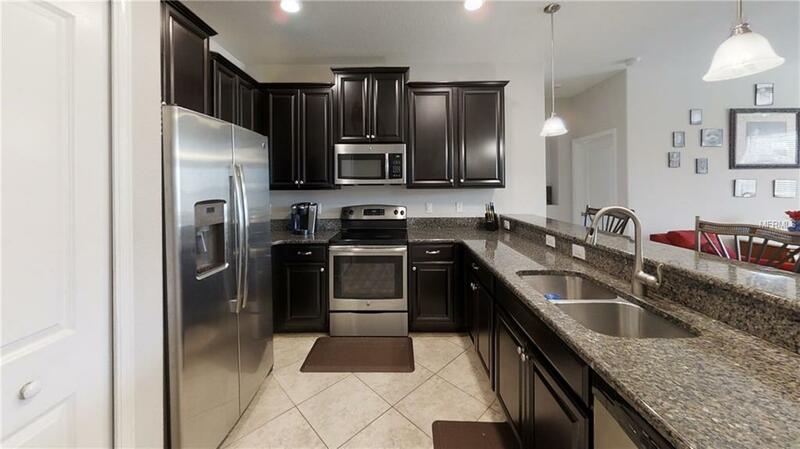 Each room is installed with beautiful ceiling fans, the kitchen has all stainless steal appliances (ALL INCLUDED). The beautiful tiled floors and in the kitchen, and bathrooms just compliments the overall appearance of this property. 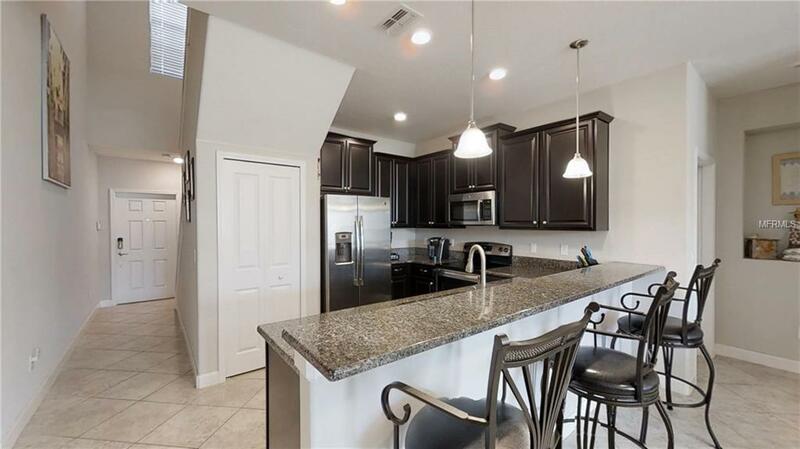 This gated community of Hidden Oaks is just minutes away from the Veteran Expressway, and NO CDD. Screened-in lanai that oversee the beautiful pond. Great spot for morning coffee, mid-day reflection and evening nightcap. Additional Lease Restrictions Check With Hoa For Any Lease information.